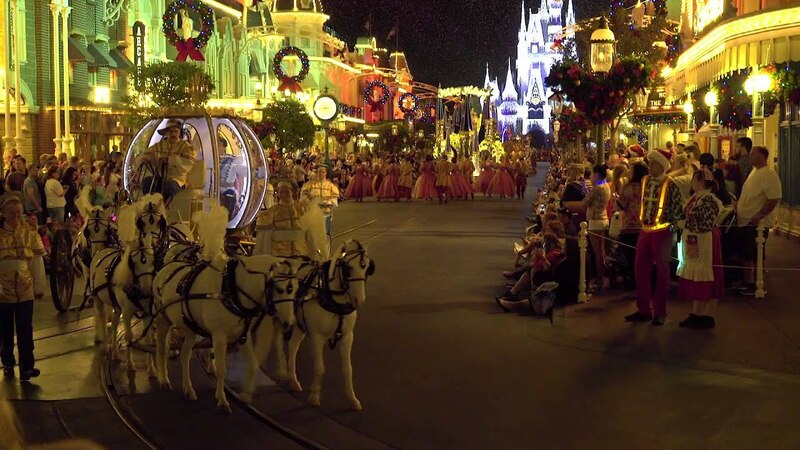 Dec 10, 2013 in "Holidays at the Magic Kingdom"
Disney wrapped up the east coast taping of the 2013 Disney Parks Christmas Day Parade TV Special this past weekend. 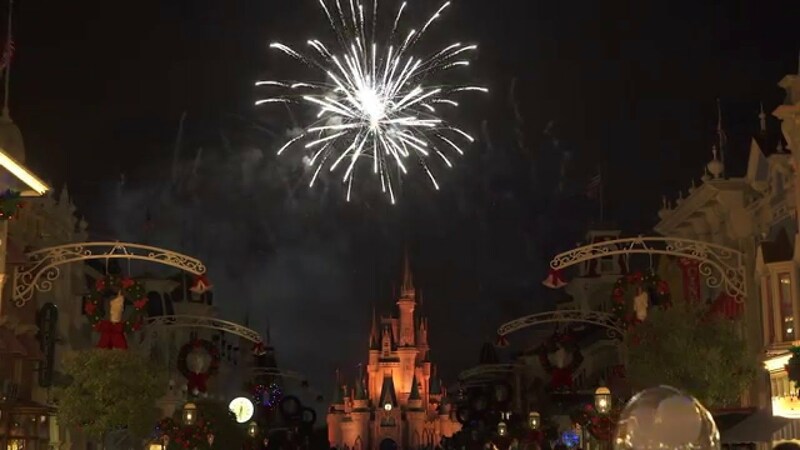 Neil Patrick Harris hosts and performs this year, and is joined by performers Ne-Yo, The Wanted, IL VOLO, and a whole host of Disney characters. Click the gallery for pictures from the taping. 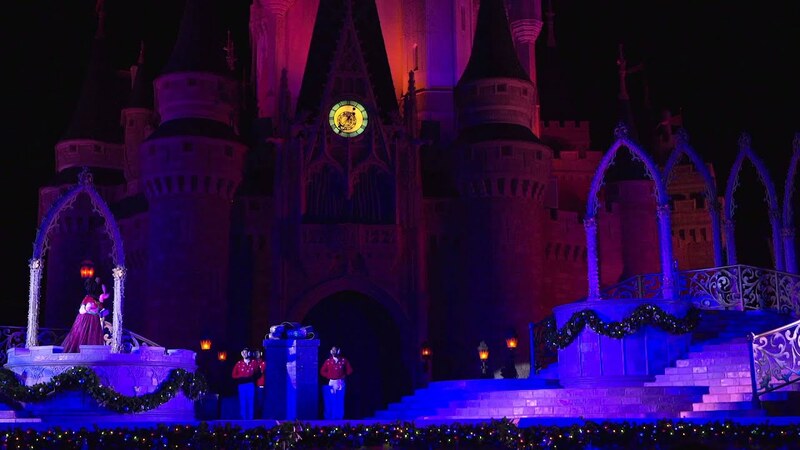 The 30th annual holiday telecast airs December 25 on ABC-TV in the U.S.A. The show also will air in Canada on CBC Network, and across the globe on the American Forces Network.